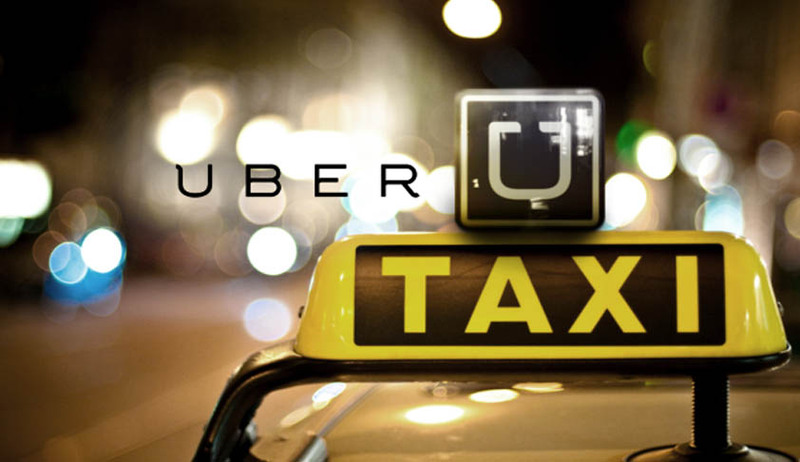 The Supreme Court today agreed to hear plea of Uber taxis against the December 11, 2016 order of the Competition Appellate Tribunal directing probe against it for resorting to unfair trade practice including predatory pricing. A bench of justice Dipak Misra and justice D Y Chandrachud however refused to stay probe against Uber on allegations of abuse of dominance and anti-competetive practices and allowed the company to approach the court if coercive action is taken against it.The bench issued notice to Meru Travel Solution on whose plea the tribunal had ordered probe. The bench fixed the next hearing of the case for February 17. Signaling fresh troubles for Uber, the Competition Appellate Tribunal (Compat) has ordered fair trade watchdog Competition Commission of India (CCI) to probe afresh the alleged abuse of dominance by the popular taxi-hailing app operator. The latest direction comes after Meru Travels Solutions approached the tribunal against CCI’s earlier decision against ordering an investigation into allegations against Uber of unfair practices including predatory pricing. In an order dated 7 December, the tribunal has directed CCI’s probe unit director general (DG) to conduct a fresh probe into the allegations of abuse of dominance and anti- competitive practices by Uber. “The size of discounts and incentives shows there are either phenomenal efficiency improvements which are replacing existing business models with the new business models or there could be an anti-competitive stance to it,” Compat said. “In our view, there is a good enough reason for the director general to investigate this matter. It will also help in settling an issue which has agitated business discourse for quite some time,” the tribunal added. It also asked CCI to pass appropriate order, on receipt of the investigation report, after giving opportunity to all parties to file their replies or objections and affording them opportunity of personal hearing. Taxi-hailing apps like Uber and radio taxi service providers such as Meru are locked in a stiff competition across the country. Earlier, also there have been allegations and counter-allegations by the two sides. As per the complaint, Uber allegedly resorted to many abusive practices with the sole intent to establish its monopoly and eliminate otherwise equally efficient competitors from the market by way of discounts and incentives. It was alleged that Uber is spending about $885 million to generate a revenue of $415 million. The CCI in February had rejected the complaint, saying inability of the existing players to match the innovative technology of any player or the model created for operating in a particular industry cannot be said to be creating entry barriers in itself. Taking note of Uber’s substantial market share, Compat said, besides the appellant (Meru), there are a few very small players in the market who can be seriously affected if any of the bigger players adopts anti-competitive practices. It also observed that aggregator-based radio taxi service is a new paradigm of public transport in Indian cities which has revolutionised the manner in which we commute and work. “Reportedly, it has done wonders to consumer satisfaction in whichever city it has started. “Therefore, it cannot be said definitively that there is an abuse inherent in the business practices adopted by operator such as respondents (Uber) but the size of discounts and incentives show that there are either phenomenal efficiency improvements which are replacing existing business models with the new business models or there could be an anti-competitive stance to it. Whichever is true, the investigations would show,” Compat said.